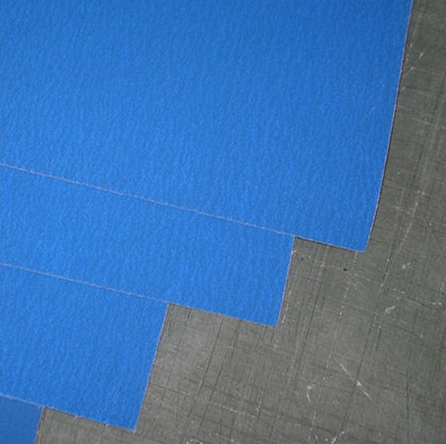 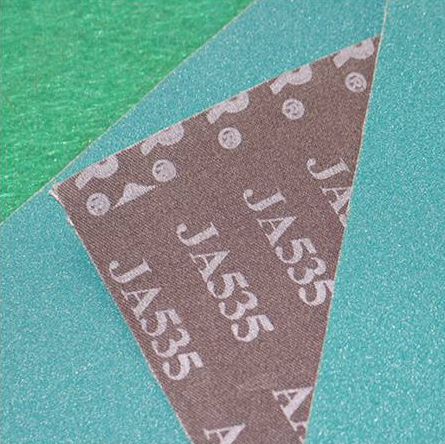 We are a leading Wholesale Trader of ja512 metalworking abrasives belt, js997 metalworking abrasives belt, xa631 metalworking abrasives belt, bora-3 metalworking abrasives belt, bora-6 metalworking abrasives belt and bora-7 metalworking abrasives belt from Gurgaon, India. 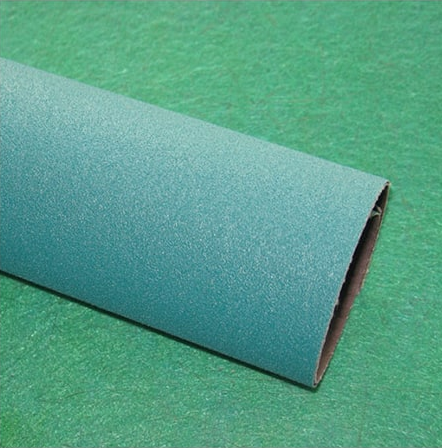 Chemical substances of unknown or variable composition complex reaction products and biological material. 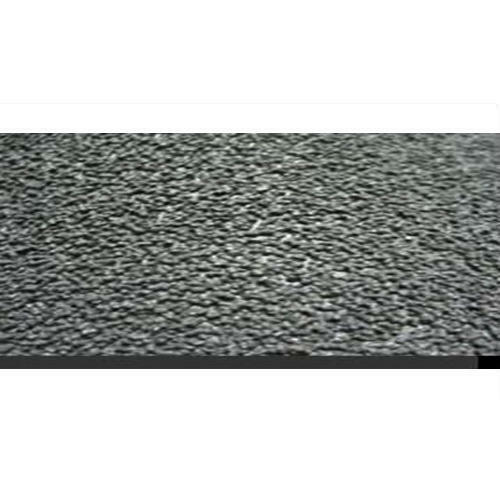 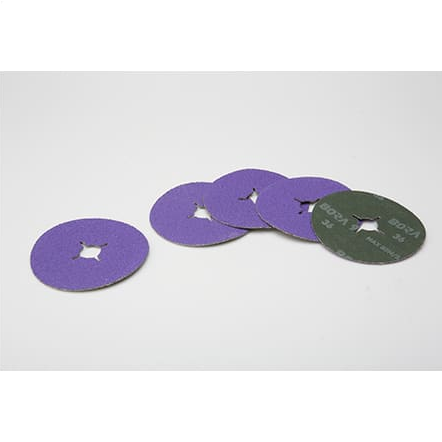 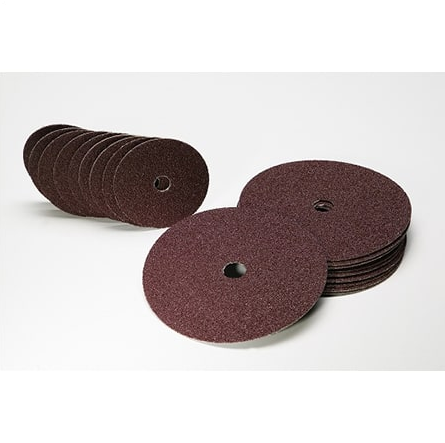 Coated abrasives modern tool of industry. 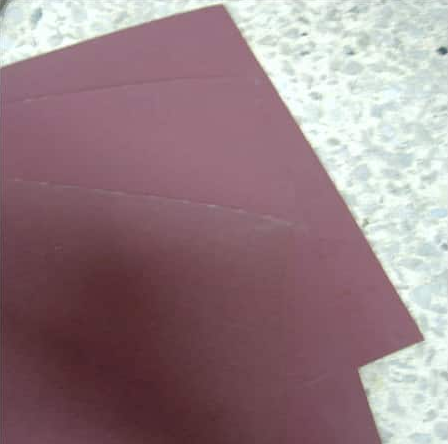 The information and recommendations set forth herein are taken from sources believed to be accurate as of the date hereof ; however, DEERFOS CO.,LTD. 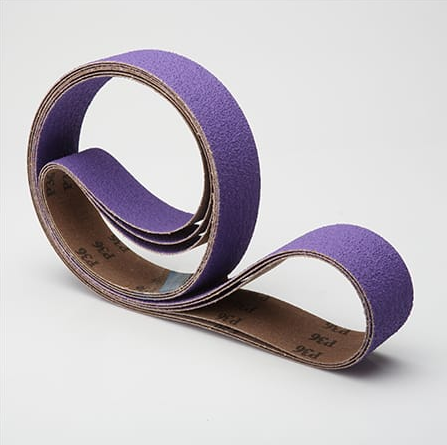 makes no warranty with respect to the accuracy of the information or the suitability of the recommendations, and assumes no liability to any user thereof. 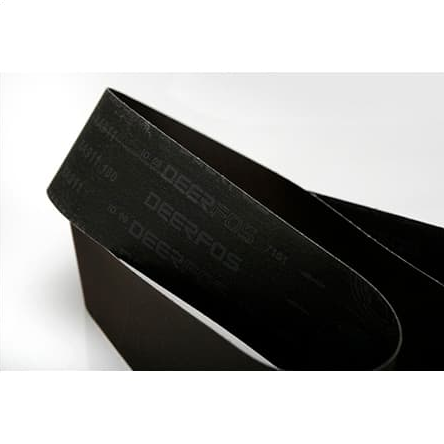 Please consult DEERFOS CO.,LTD. 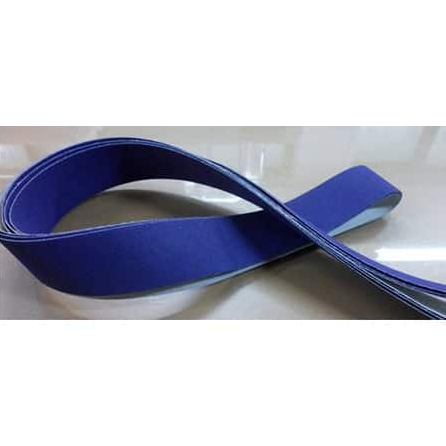 for further information. 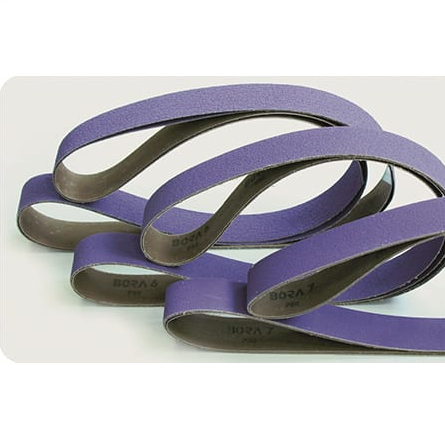 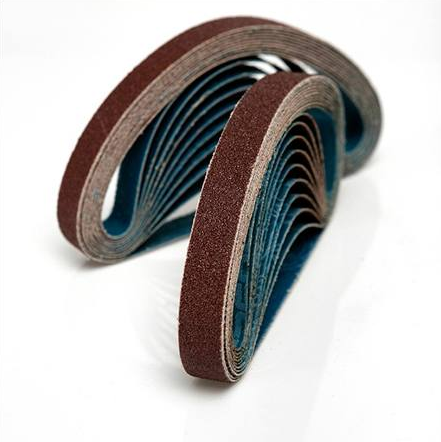 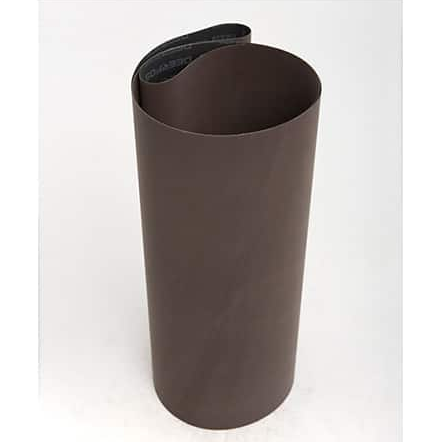 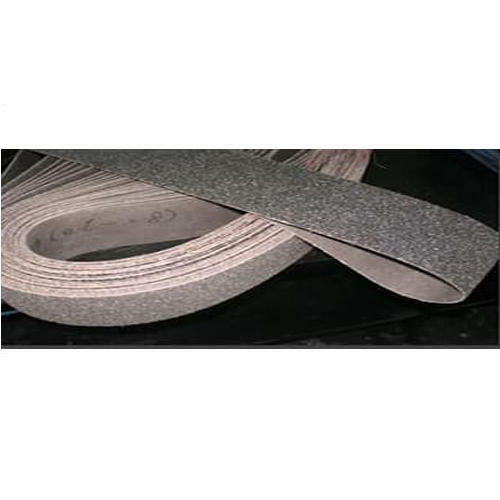 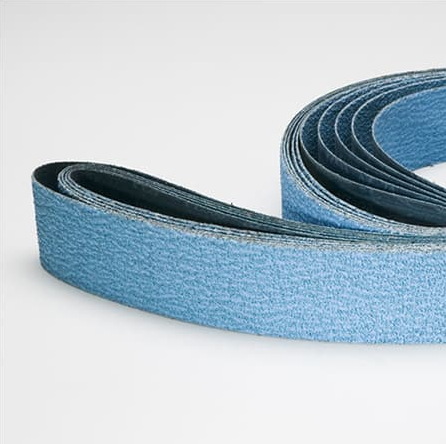 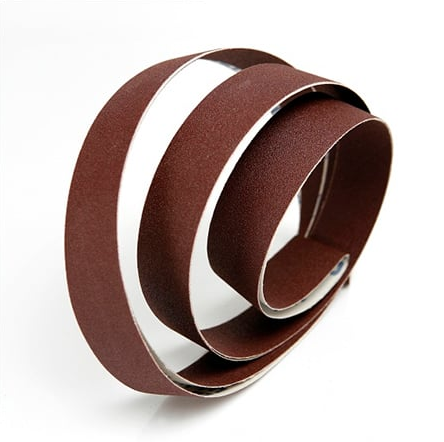 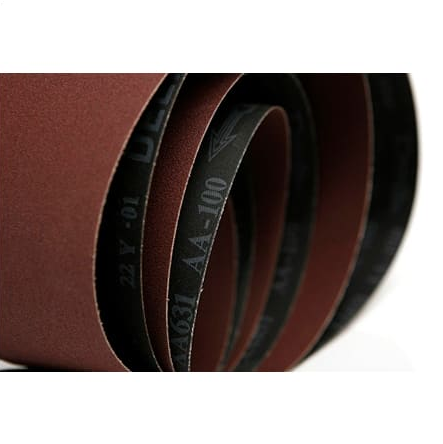 Looking for “Metalworking Abrasives Belt”?